Accidents are stressful situations; and, the quick response of a qualified Accident Car Towing company will make a difference in the stress level of the driver. Southside Towing Sydney is a qualified towing company that understands the urgency of the situation. 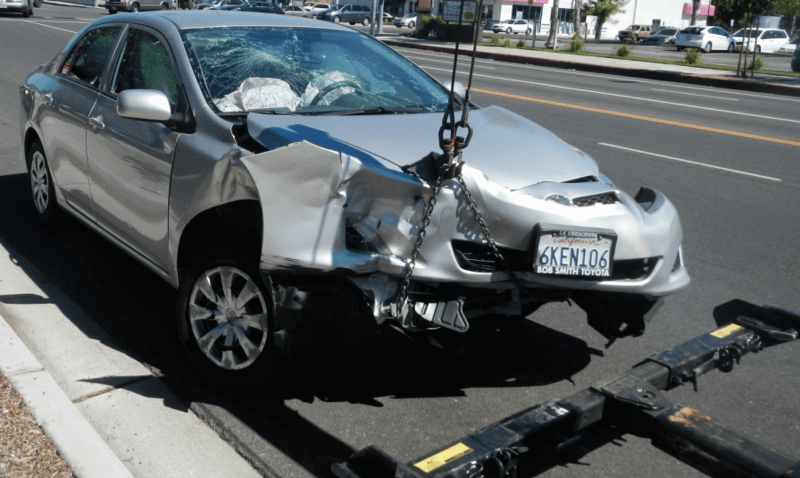 We are a company that provides accident towing delivering the best tow truck technicians that quickly secure the scene for safety and then concentrate on quickly removing the vehicle and driver, including passengers to the safer ground. When we are the towing company for your accident towing in Sydney, you can expect a qualified towing company that offers a fast response and vehicle transport that protects the car from further damage. Fast response time is essential in an Accident Car Towing company. Southside Towing offers Sydney car owners a fast response time regardless of the hour. We are experienced in handling accident scenes, providing our customers with safety and transport. Accidents are an emergency and one that requires the quick attention of a towing expert to quickly secure the scene. The experience of the towing technician needs to be one of many years, and extensive training to ensure safe services. Southside Towing is qualified accident towers with the equipment and skills for safety and security. Southside Towing Sydney is your qualified towing & car removal company with a fleet of state of the art trucks and equipment for a safe and secure tow. We understand that while your car may be dented, you don’t want further damage to occur to your vehicle. We are prepared to provide that tow. We are qualified towers with state of the art trucks fully equipped to transport your vehicle from one destination to another without further damage. At Southside Towing Sydney, you have a quality towing service provider that guarantees competitive rates. Our rates are designed to be affordable without dismissing the quality of the tow. Southside Towing provides upfront quotes with no hidden fees or surprises. Quotes can be obtained over the phone or online. Why you should call us for Roadside Assistance in Sydney? When you are involved in an accident, the response of a qualified towing company is essential. No amateur towing company will do. Your safety and the safety of others on the road is essential; just as towing your vehicle with no further damage to the vehicle. Southside Towing is a qualified towing company with years of experience in Towing services for Car accidents on Sydney Roads. We are a towing company that is insured, and a team of certified towers with the experience to secure the scene for safety and transport you and your vehicle to its new destination. We are a towing company you can rely on for a fast response and quality tow. To obtain a quote, contact Southside Towing Sydney at the number below. Quotes can also be obtained through our “Get a Quote” form at the top right of this page. We guarantee quality towing services at competitive rates with no hidden fees. We are specialists in accident towing for all types of vehicles in Sydney.